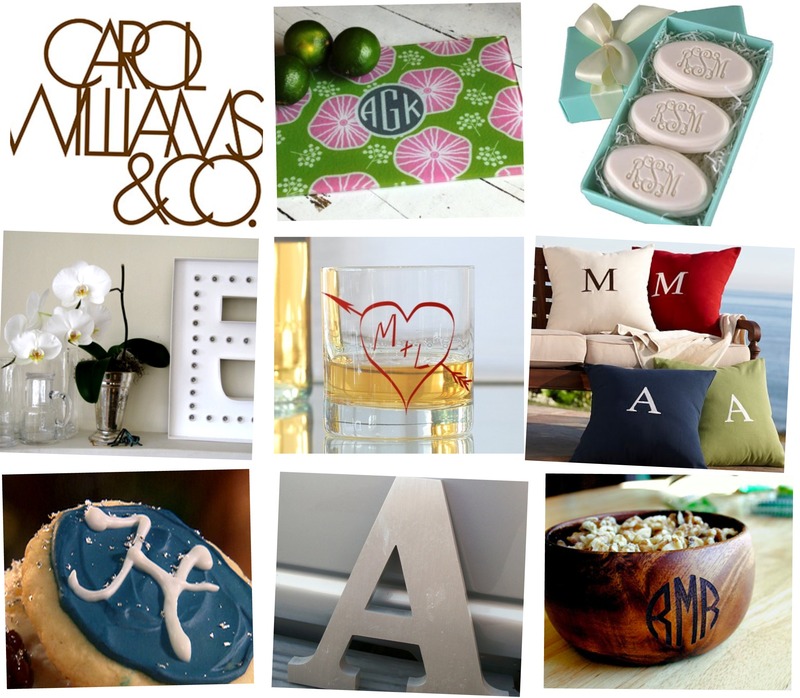 i love monograms, don’t you? who doesn’t like to see their name or heck, even just their initals printed on something? ROF does something really cool. listen up. it’s something that i first teased him about relentlessly but after hearing his pov, like the idea. ROF’s really big into monogrammed cups and napkins for special occasions. i was first introduced to this while dating and caught a glimpse of his vast collection of past ROF event cups. he used to have annual summer and winter parties at his house (they were epic, he says) and for every party, he had the theme printed on a big, white stryrofoam cup. he has a collection of leftovers that span several years. then we got married and little did i know that we needed about 250 (discount!) amy & robert cups and napkins. lastly, we threw my mom a surprise 70th birthday party – something ROF really did a great job on and we got joan some cups and napkins too (only about 5 years worth). ROF told me that he likes to do this because it is a great reminder of the party. and he is exactly correct. we make “to-go” espresso in our amy & robert cups and i do think about our wedding weekend. starting from the upper left hand corner and moving down: hands down, best monogrammed stationary out there from fabulous stationary, design sponge’s DIY lighted initial sign, Paula Deen’s cookies, glass cutting board by three of a kind, aren’t these glasses awesome, for real? they are on etsy. also on etsy are all kinds of terrific vintage letters. even if you’re not into vintage – toss one of these letters in your space. and for conversation choose one that represents a favorite word (mine is moxie! ), these soaps from mulberry moon are the opposite from me: dainty but i love them, pottery barn has these outdoor pillows and lastly, trendy treasures has this adorable calabash bowl. consider this my christmas wish list!